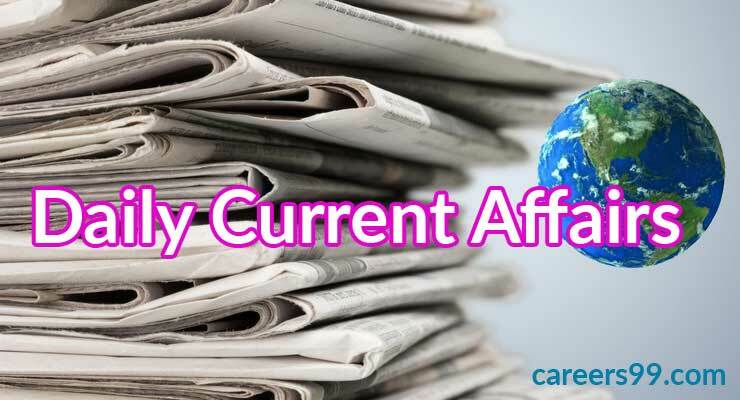 Current Affairs, daily GK for 16th August 2018, Read the latest current affairs updates for 16th August to know what happens in the world. The current affairs are very useful to the students who are going to appear for the upcoming bank exams. Current affairs is most important to know what questions will be asked in the competitive exam and so on. In this article, you can know the daily GK Current Affairs updates from this web page. Bharat Sanchar Nigam Limited simply called as BSNL launched the BSNL WINGS a VOIP based service. There will be no sim or cable connection for a VOIP service for an app. For one year WINGS offers unlimited calls videos, audio calling. This facility can be used everywhere in the country and this app automatically uses the address into the phone. This Dial 100 Mobile app will help at the emergency time. Whenever it receives a call the police team as soon as police will be reached to the location as quickly as possible. The recipients of the annual Albany Medical Centre Prize in Medicine and Biomedical Research were announced on 15th August 2018.
International Master Nihal Sarin became the 53rd Grandmaster of India despite losing his final round game to Richard Rapport of Hungary in the ninth and final round of Abu Dhabi Masters.